MM 3/c Jack N. Overton, son of Mr. and Mrs. H.C. Overton. 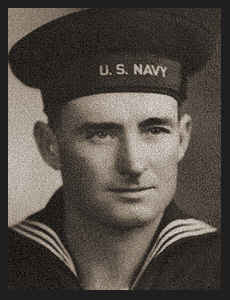 Entered navy in Oct., 1942, trained in Camp Peary, Va., Camp Endicott, RI., and Gulf Port, Miss. ; served in Hawaii, the Marianas, Saipan and Okinawa; is now enroute to U. S. (per original 1940's article).